Homeschoolers are convinced that math is important, but we may not consider teaching math from a biblical perspective. Katherine Loop tells us why we must – and how we can – in Revealing Arithmetic: Math Concepts from a Biblical Worldview. Just as creation science is wholly different in its origins and application, biblical arithmetic is also distinctively different from humanistic mathematics. 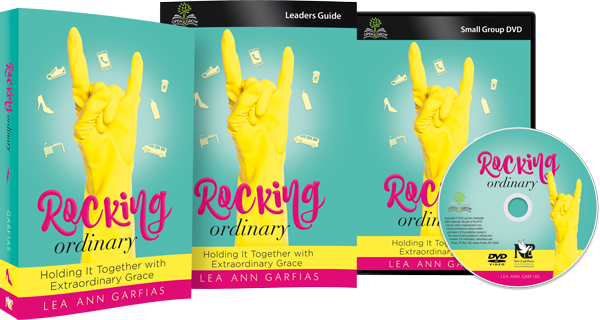 Katherine explains the imperatives of teaching God’s constancies and principles through our mathematics instructions and of using biblical principles to guide how we use our math in daily life. She points out the humanism hidden in secular and even Christian math textbooks and contrasts that with the truths God clearly declares in His Word. Revealing Arithmetic is the perfect reference work to assist homeschoolers teaching math to students of all ages. Whatever curriculum you are using, this book explains math concepts in clear, easy-to-understand principles from the Word of God. Each chapter begins with the biblical origins and application of an elementary arithmetic concept (counting, addition, fractions, etc.). Next, Katherine shares the historical context of the chapter’s concept, explaining thoroughly that mankind has expressed God’s truths in many different ways during different cultures and different times. Katherine explains that understanding different expressions of mathematical concepts frees the student to explore different ways to solve math problems within the context of God’s revealed truth. Finally, Katherine gives suggestions for additional study on that concept, including activities, worksheets, real-world problems, and research suggestions to challenge students of all ages. After reading Revealing Arithmetic for myself, I spent several weeks reading the chapters aloud with my children. We were awed by God’s sovereignty over all of creation; His constancy that sustains all of the principles we use each day; and our complete dependence on Him each moment. Katherine explained several ways to use an abacus, and my children now use one every time they do their math. The children loved learning all the ways people wrote letters and solved problems in the past; they felt free to explore new ways to solve their problems. Best of all, we learned that how we understand and use these fundamental math concepts reveals our practical faith. 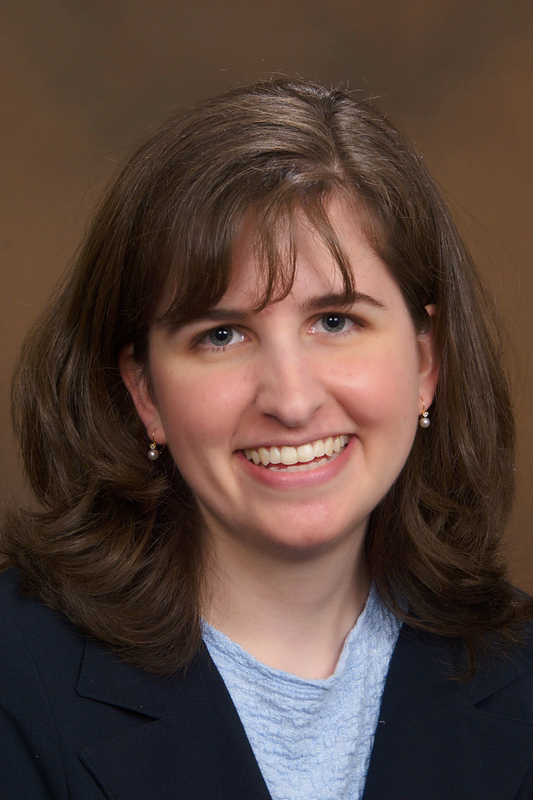 Katherine Loop is a 2003 homeschool graduate previously featured on “Ask the Grad.” She has written two books on a biblical perspective of mathematics, Beyond Numbers and Revealing Arithmetic. 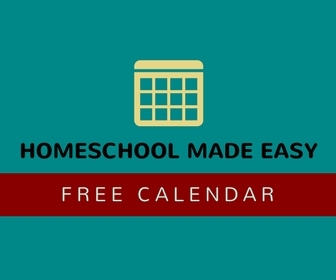 A frequent conference speaker on homeschool issues and mathematics, Katherine Loop is active in her own local homeschool organization, HEAV of Virgina. Katherine resides in Northern Virginia with her parents and brother. The Special Offer – A Giveaway AND a special offer for Readers! You can purchase Revealing Artithmetic: Math Concepts from a Biblical Worldview as an ebook or paperback for only $19.99. BUT, with this special offer, you can enjoy 10% off! Simply use the code WSIA2011 at checkout. Offer good through 08/15/11. Katherine Loop would like to giveaway one copy of Revealing Arithmetic to a Whatever State I Am reader! To enter, simply leave a comment below. ~ MANDATORY: Leave a comment below, telling how you study math at home. ~ OPTIONAL: For an additional entry, post this on your facebook page and leave a comment below telling me. ~ OPTIONAL: For an additional entry, tweet once today, and leave a comment below with your twitter handle. ~ OPTIONAL: Repeat the above steps on Thursday and Friday. Contest ends midnight central time Friday, and winner will be announced Saturday morning. Congratulations to Jessica Stemmerding, who has won a free copy of Revealing Arithmetic! The rest of us can enjoy the special offer of 10% off! Simply use the code WSIA2011 at checkout when you order your own copy of Revealing Arithmetic: Math Concepts from a Biblical Worldview. Hurry, offer ends 08/15/11. I received this product from the publisher for review. This intrigues me, as prior to some of your comments here on your blog I hadn’t really thought of math as a place to add in Scripture while teaching, if that makes sense. I see it more obviously in, say history and science. I would love to win a copy so my boys could start getting the benefits of a different mindset at a young age! I have heard before that mathematics is the universal language. I have also heard that you can use Biblical principles with math. I have just never stopped to figure out how. For math we just plug away at a traditional curriculum. I used to have a math phobia, but have thankfully outgrown that. Now I see it as fun problem solving. I would love to see the beauty of God revealed through mathematics! I love really love to win this. Right now we are using Saxon math and Teaching Textbooks.I share this a my FB page and blog. Jessica, how do you like those programs? My 5 yo is on the high-functioning end of the autism spectrum and I hear a lot about Math-U-See and have been curious about Life of Fred, but know that’s WAY down the road. 😉 Currently w/Singapore Math, but have MUS in back of mind in case we need more visual. This book sounds so good! I’m sharing on FB too. I have shared on FB!! @jaslinn77 (Twitter) Thank yoU! I will post this in our local Christian homeschooler’s group. Thank you!!! Wow, I’m so intrigued. Cannot wait to read this and incorporate it into our homeschooling program (we’ve used a variety of materials, but none teaching Math from a Biblical worldview). Now that our bio kids are graduated, we’re teaching amidst special needs with our adopted children and this might be just the book to help. Thanks for sharing this review — you always find the best books! We have used a Christian workbook curriculum for math but I would love to read this book to add even more Biblical perspective to our studies. Thanks!! I own Beyond Numbers (the book written before this one) as an e-copy and have really enjoyed it. We use MUS. I would love to read this more comprehensive book! I just found out I’m pregnant with our 7th and reading this book doesn’t sound at all interesting, but I know that’s the tired, queasy pregnant woman speaking. 😉 We do delayed math until 5th grade then move into Saxon. My son has struggled with math all through his homeschooling. I am sure God has kept me from purchasing next year’s curriculum so He could reveal this book to us! Win or not, this is the book I’ll use now! Thank you! Just shared the link on Facebook!! Thanks! We have not (consistently) used a complete program yet. We have Miquon, some Math Mammoth and have used various trials of on-line programs. My little learners are soon to be 5th, 3rd, 2nd, and K (plus littler littles). They are all over as far as their math abilities and interests. One daughter asks for math worksheets everyday and is working above her age=grade level. Another only does math necessary to make yummy things in the kitchen. The others are somewhere in between. We are following more of a living math approach. I ‘know’ scriptures are all we need to learn but it is hard to put that into practice-especially with an area like arithmetic. Looking forward to reading this book. Would like to read this book. Have grandchildren soon ready for math. As a home-educated student myself, I studied math through several different curricula over the years, including Saxon, Math-U-See, Keyboard Enterprises, and Chalkdust. Both this book and Beyond Numbers are now on my reading list, because I want to more fully understand the beauty math must have, since God Himself created it! Should I be blessed one day with children of my own, I want to give them a knowledge of God’s sovereignty in every area of life, and it sounds like your books would be excellent tools to use in doing that. Praise God for one who proclaims the supremacy of Christ in all things – even math! Thank you. Hey! Too many people in this contest! 🙂 Just tweeted for ya. We started out studying math in a natural way, looking at God’s universe and using numbers to describe it. We also used an abacus at the early ages and have also used a variety of “helps” such as Math-U-See, Singapore Math, the Freddy math books, Saxon books at the repeated insistence of friends who gave me their old books, and, finally and most cheaply (but not least-ly!!! ), the little workbooks focusing in on specific concepts by Key Curriculum Press. In the last year, we have begun to spend less time on book work, and more math-in-the-world work. Surely, when we encourage and help feed the God-given curiosity of our little ones, they learn mathematical principles in many different settings. God created them to know Him and His world! Thank you to Lea Ann and to Katherine for loving God’s truth and for loving to share the beauty of God’s creation. Just reposted on FB. Thanks!! Very excited about this giveaway. Thank you for the post. Well, we are going out to get some of the sunflowers and count their seeds to see if we can find some math there. We use Saxon math, but I have struggled with the Biblical perspective of math, so this book sounds wonderful. Back again today for another entry. And read your latest post too…love it! Thanks for sharing this great info! We have tried Rod & Staff and are now using Teaching Textbooks. My sons have done well with TT, but I’m excited to see math from a Biblical perspective. We have used Singapore Math, Horizon Math, and Math-U-See with our youngest children, but nothing has presented Math from a Biblical perspective. 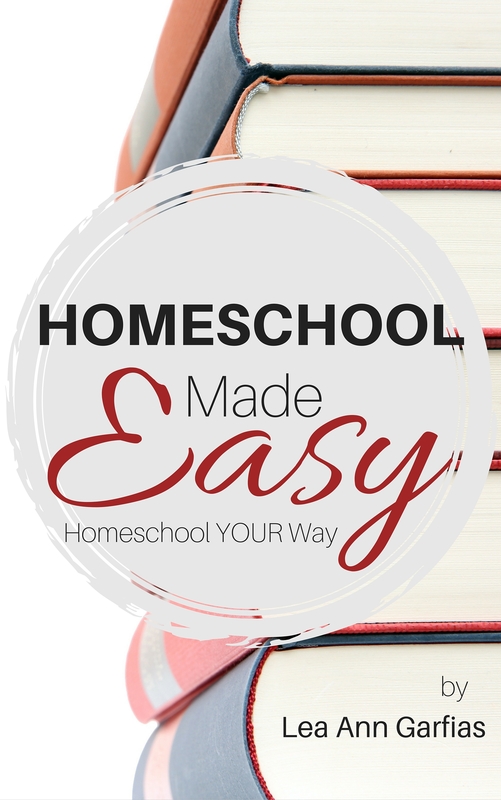 I think Katherine’s work is much needed in the homeschool community. I would LOVE to read this book. I really enjoyed Katherine’s other book, Beyond Numbers. Her perspective on math is very interesting and refreshing. Not being mathematically inclined myself [my hubby is though], I need all the good input I can get. Thankfully at kindergarten and grade 2 my children’s math needs are fairly simple yet. I make a point of finding the math in our everyday life as much as possible [cooking, shopping, gardening etc.]. It really helps to see how practical math is to life. Just reshared on Facebook. Thanks for the chances to win!! I am Ronda H that entered previously. I use Abeka, Making math meaningful, and Miquon. I have always talked about how math and science are evidence of God’s handiwork because of the order and perfection that they demonstrate in our universe. However, I have not taken the time to look any more deeply into it. I am excited to have a resource that will be more concrete that I can utilize. This is on my list to buy if I do not win the give away. We are currently using Saxon Math for my 2nd, 3rd and 9th graders, but I would love a copy of this book to try. reposted again on facebook too! Over the years we have used a different math curriculums. Abeka, Math-U-See, Dr. Calahan. I have always liked Disney’s Donald in Mathmagic Land. It illustrates well what the Lord has done in nature mathmatically. You just have to be sure to point out that the Lord created it.